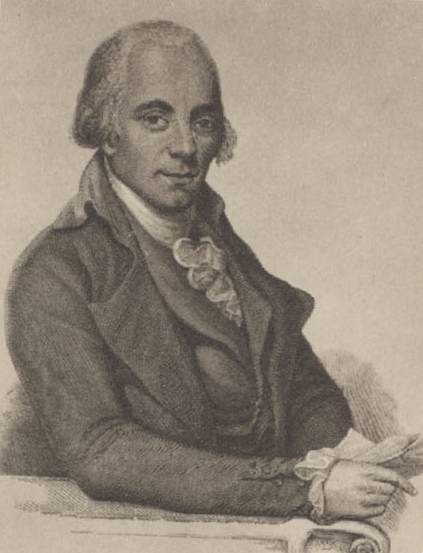 The Muzio Clementi Society was founded by Jeremy Eskenazi in 2006 to promote the works of the Italian composer Muzio Clementi (1752-1832), whose musical legacy is largely overlooked nowadays. It highlights Clementi's significant role as composer, pianist, instrument maker, and music publisher in the late 18th - early 19th centuries. The holder of a PhD in Performance Practice from the Royal Academy of Music (University of London), pianist Jeremy Eskenazi is a sought-after soloist, chamber musician, scholar and adjudicator. In 2011, the record company Divine Art released his CD Rainlight: evocations of water for piano solo. Jeremy is currently working on a 2-volume selected edition of Clementi piano sonatas for the German publisher Bärenreiter. 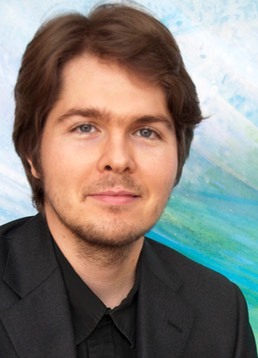 He is also the editor of Dussek's Sonata 'Elégie harmonique' Op.61 for Edition HH (2012), and of Clementi's Complete Capriccios for piano (Artaria, forthcoming). He is the author of many scholarly articles and reviews. In 2015, the Governing Body of the Royal Academy of Music appointed Jeremy Associate of the Royal Academy of Music (ARAM), together with his wife, Australian composer Alicia Grant, for a ‘significant contribution to the music profession’.